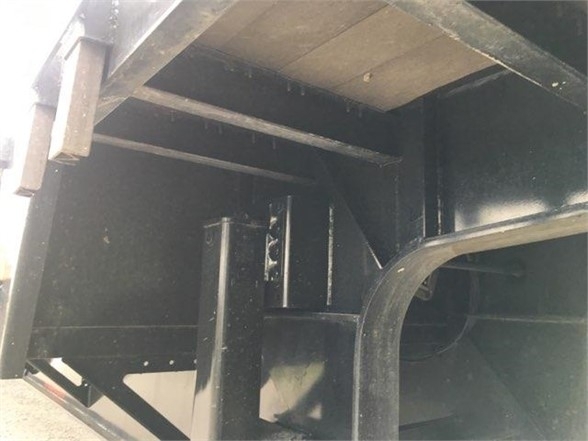 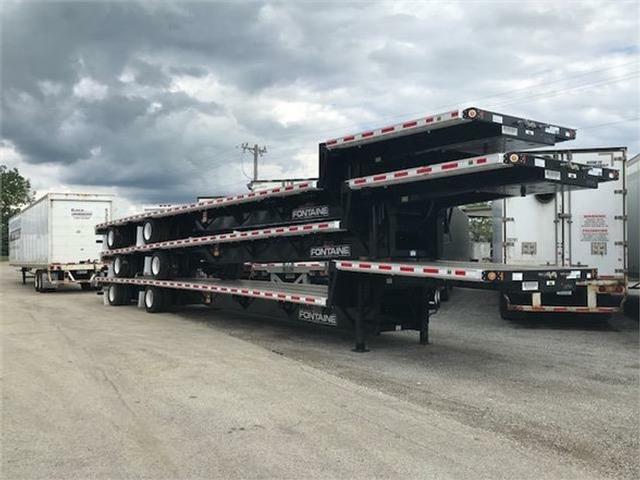 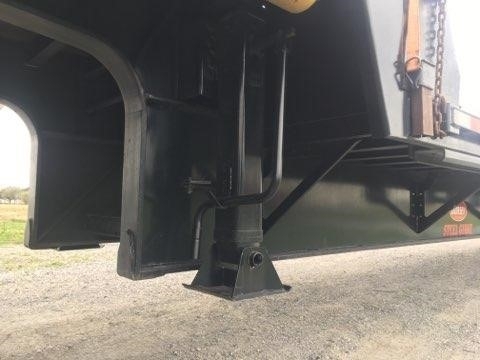 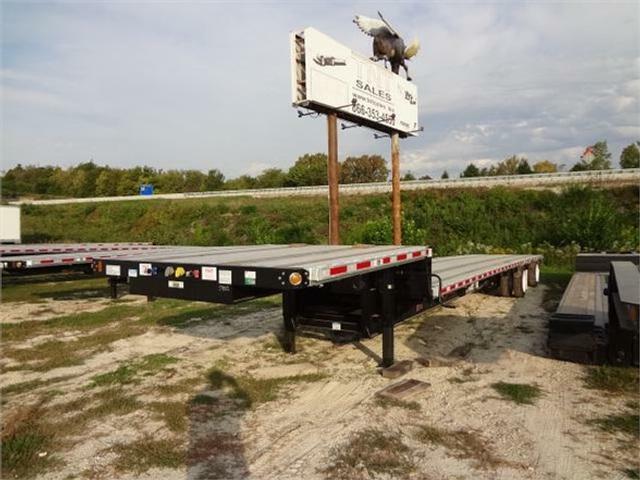 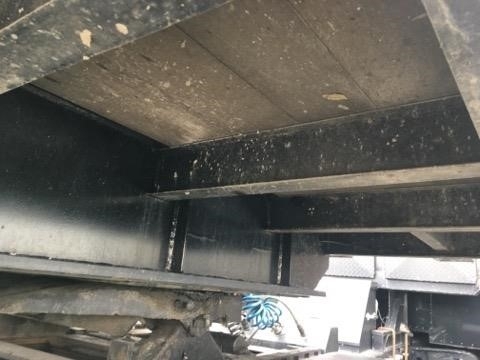 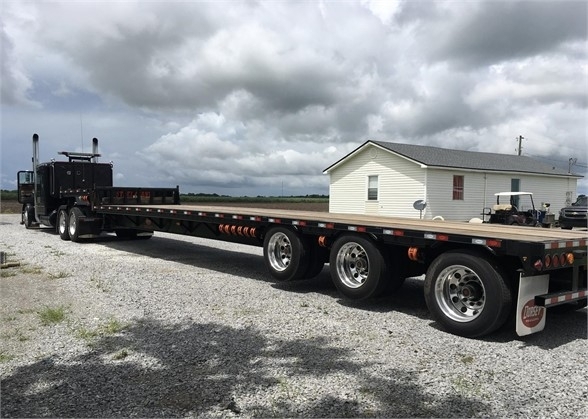 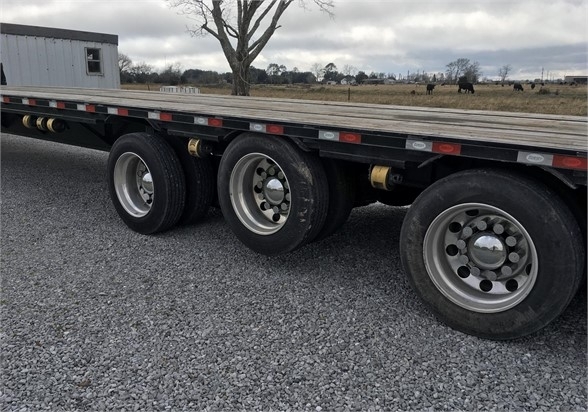 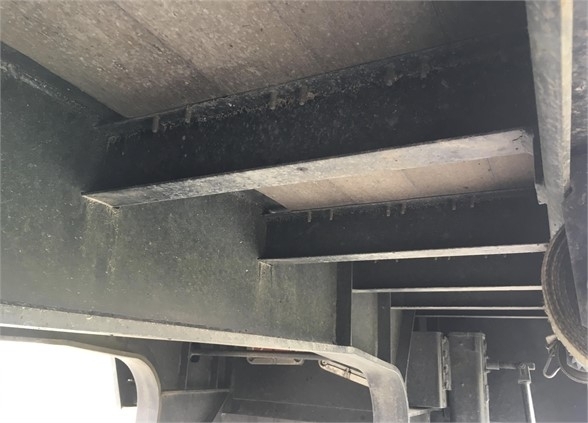 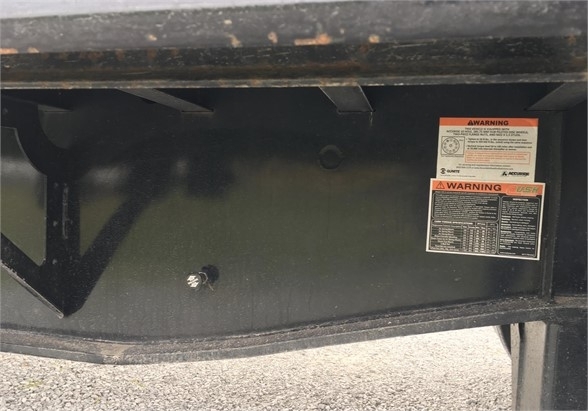 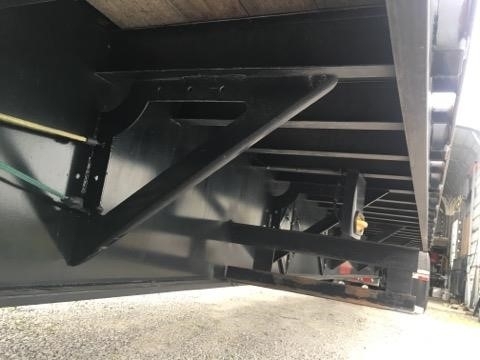 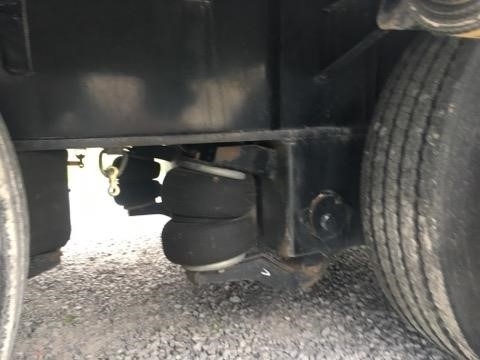 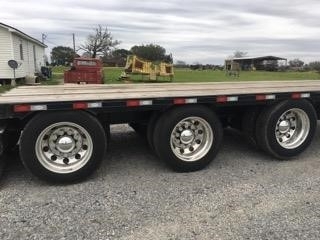 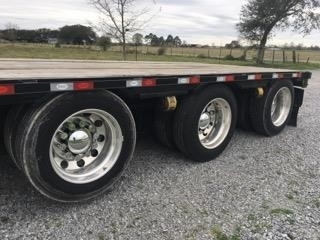 2019 Dorsey 53x102 Drop Deck Trailer Steel Frame Wood Floor Tri Axle Air Ride Suspension Sliding Winches 295/75R22.5 Tires on Aluminum Wheels GVWR 90,000 Empty Weight 14,000 Lbs Free Delivery to over 36 cities ($500 Limit). 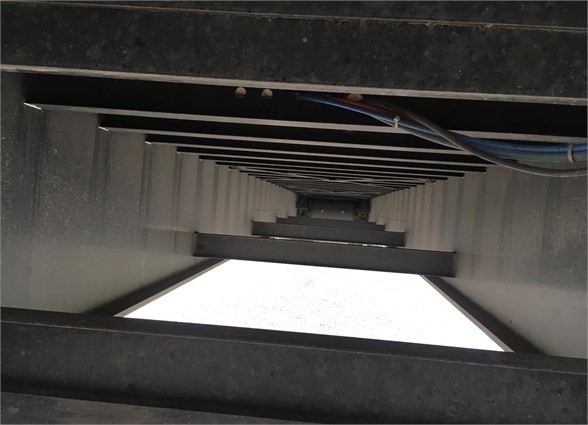 From FOB Houston Texas. 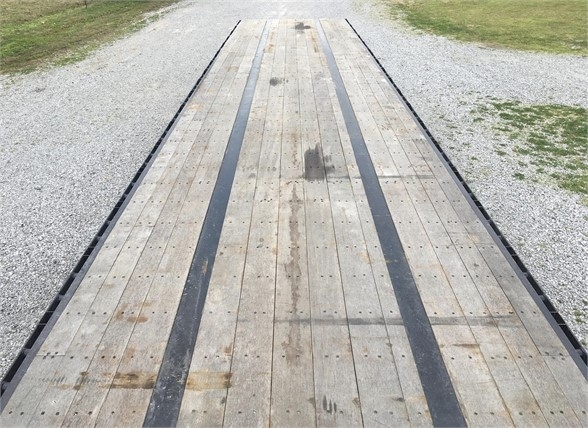 Auto Track on all deliveries We Pay More! 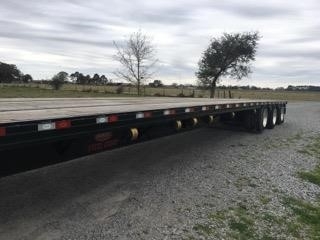 We Pay Today - Ready to upgrade your equipment? 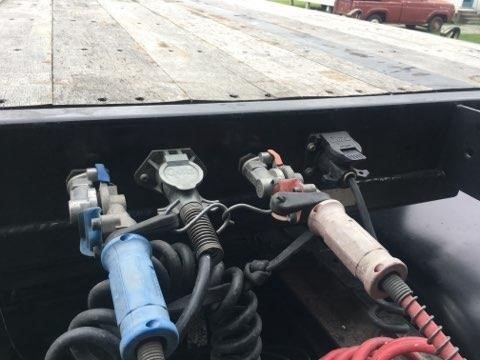 We accepts trade-ins! 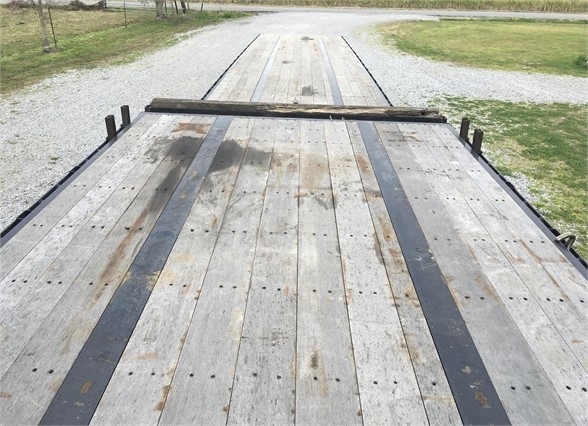 We can also buy your used trailer on the spot. 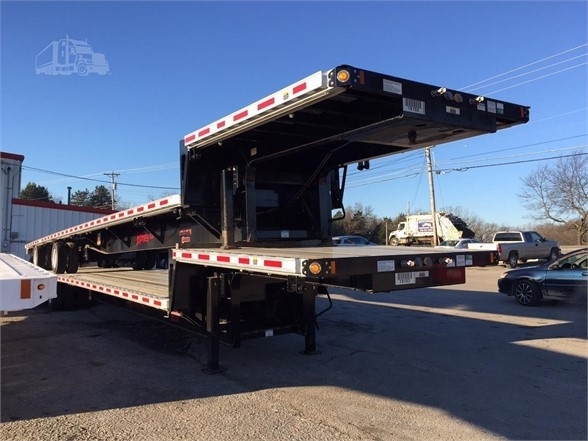 Our consignment service can help turn your excess or underutilized equipment into cash today. 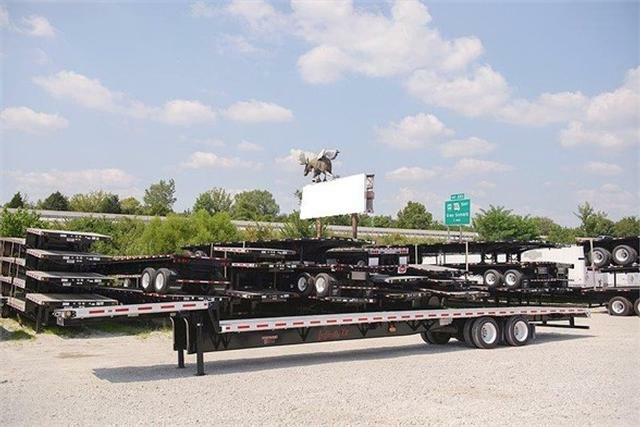 We are conveniently located 25 minutes from Houston Hobby and George Bush International airport. 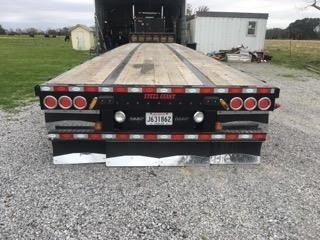 STTS has joined with ATS and here to help you with any blasting and painting need you might have. 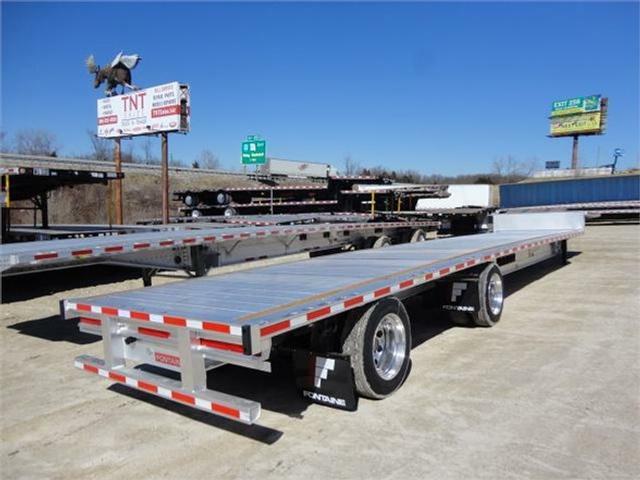 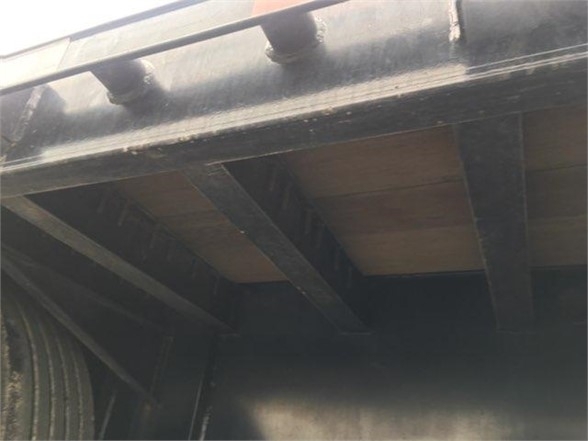 Semi Trailers, Oilfield Equipment, Industrial and Structural. 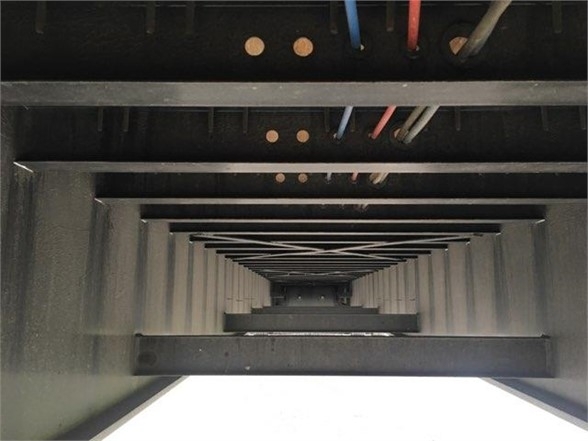 With more than 100 years of combined industry experience, the ATS team is anchored by engineers, experts and highly skilled equipment specialists who bring expertise, innovation and dedication to each project. 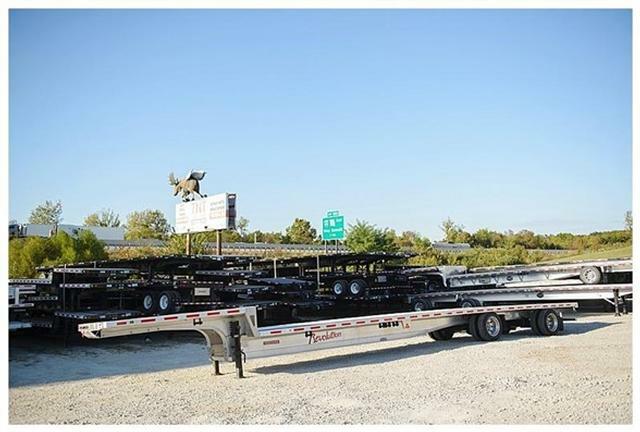 With a 20,000 square foot facility in Channelview, Texas containing precision instruments, welding stations. 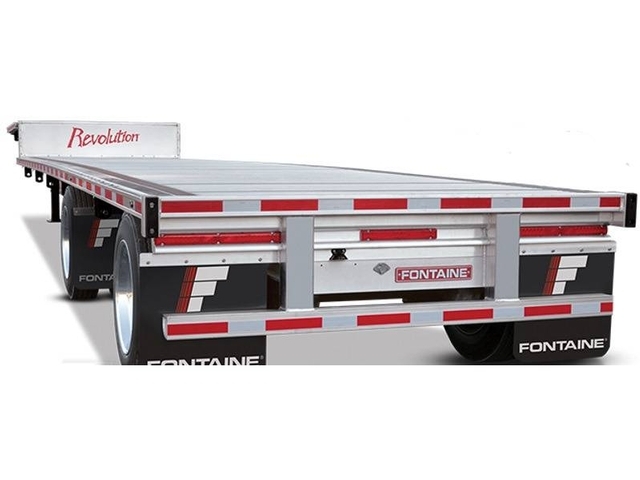 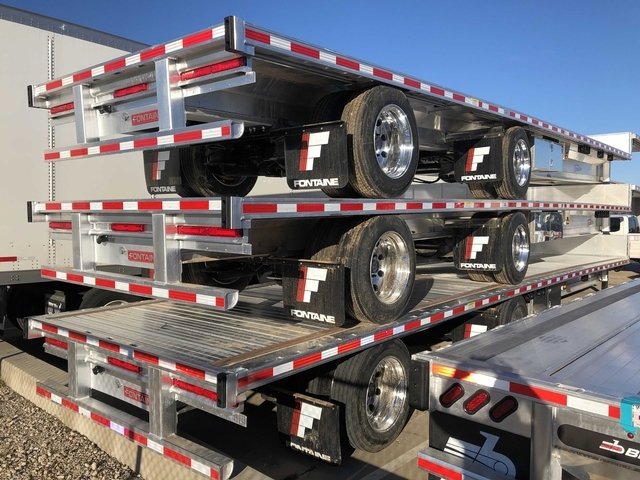 We stock and install the following: Toolboxes, Aluminum Ramp Kits and Aluminum Wheels for your flatbed, drop deck or lowboy. 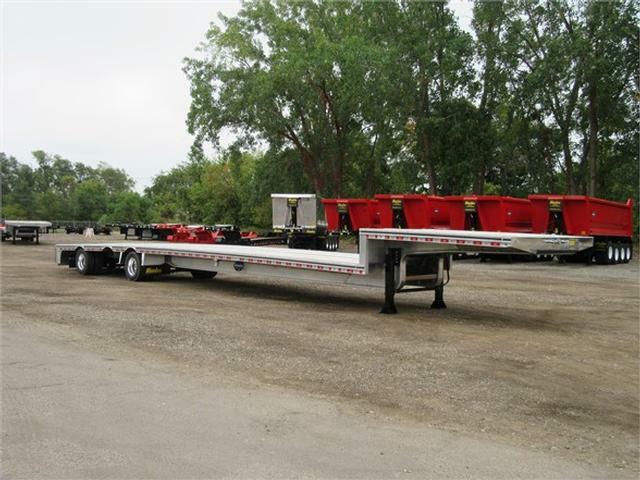 - Let ATS extend the life of your semi trailer. 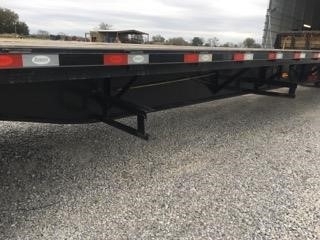 Disclaimer: While we strive for accuracy, STTS reserves the right to make changes at any time, without notice, prices, descriptions, and images. 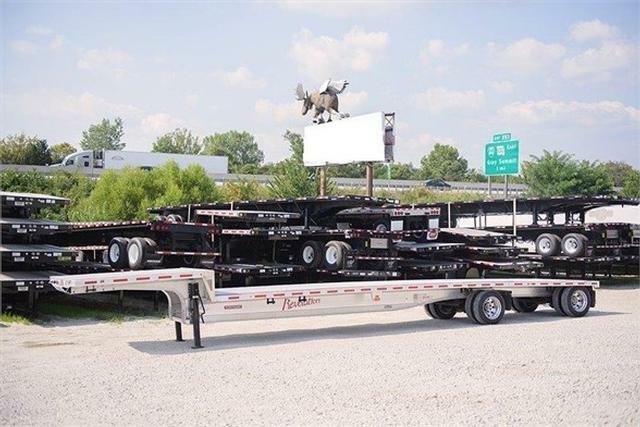 Our excellent selection of premium combo and aluminum semi trailers, combined with our simple purchasing process, gets you back on the road.